This should really be a Legendary Artists post. There's no denying it either. However, for all the credit we give to the great artists of all time in R&B, the one who sometimes seems to get overlooked, is an amazing producer and superb songwriter, the 56 year old Kenneth Edmonds, more known as Babyface. For decades, Babyface has graced our ears with infectious ballads and songs that go perfect for your late night playlist. His humble beginnings started in Indiana, where he would eventually grow to get his first shot in music with a group called Manchild. They even had a small hit song in "Especially For You", before he became a member of the group The Deele. He eventually would break away from that group and go on to do his solo thing, but not before releasing three albums as a part of the group. My favorite Deele song has to be "Two Occasions", and though the group was a bit androgynous(normal for the 80s oddly enough), their music was perfection in many ways. 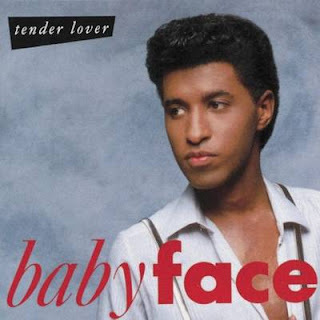 Babyface would release his first album "Lovers" in 1986(before this writer was even born) and experience some success, but it was second release "Tender Lover" in 1989 that would catapult him to new heights solo wise. 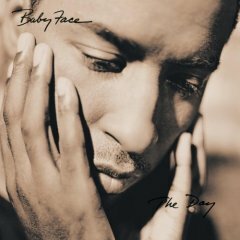 With the title track, the classic tracks "Soon As I Get Home" and "Whip Appeal" among other songs on the album, Babyface would ride this particular wave to a triple platinum album and become an even bigger star. His partnership with L.A. Reid would lead to them helping the New Jack Swing movement, producing the majority and writing the majority of one of the best R&B albums in history, with Bobby Brown's Don't Be Cruel. He would write and produce for Pebbles, Paula Abdul and others before him and Reid would start the monumental LaFace Records as the 1990s were just beginning. 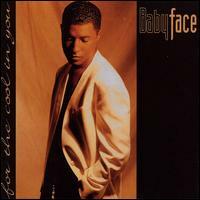 To kick off the 1990s right, Babyface would have his first no. 1 hit as he watched Whitney Houston’s "I'm Your Baby Tonight" shoot to the top of the charts. Babyface would be credited as the producer and writer of that very track along with Reid of course. Riding a natural high at the beginning of the decade, he began writing more and more songs for a list of artists that is way too extensive to fully list. In addition to discovering TLC, Usher, and Toni Braxton along with L.A. Reid, he would pen songs for legends such as Madonna, Patti Labelle, Chaka Khan, Mariah Carey, Celine Dion, Carole King, Al Green, Michael Jackson and many, many more. I truly believe that Babyface is one of the all time greatest songwriters and there is no denying him that title. 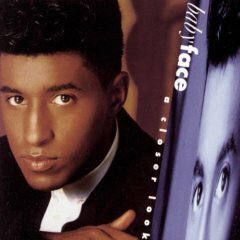 After his remix album "A Closer Look" released in 1991, Babyface came back in 1993 with the classic "For The Cool In You" album. 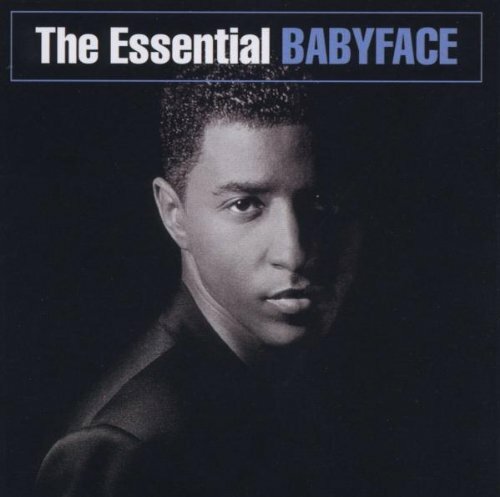 With hits such as the title track, "Never Keeping Secrets" and of course the timeless "When Can I See You", Babyface had done it again, with yet another triple platinum album under his belt. He was on fire and had been for over 7 years straight at this point and showed no signs of stopping. Babyface would see his biggest songwriting success via Boyz II Men as he penned the mega hits "I'll Make Love To You" and "End of The Road" which both broke records on the charts and stand as the group's most iconic songs. Babyface would continue his songwriting streak, eventually penning the majority of the soundtrack for Whitney Houston’s film "Waiting To Exhale", spawning a no. 1 hit and nearly 8 million in total sales in the US alone. With all the success as a writer, Babyface managed to come back with another solo to close out 1996, after discovering the group AZ Yet and penning their classic track "Last Night", releasing his album "The Day", which spawned his huge hit "Every Time I Close My Eyes" and be certified double platinum. 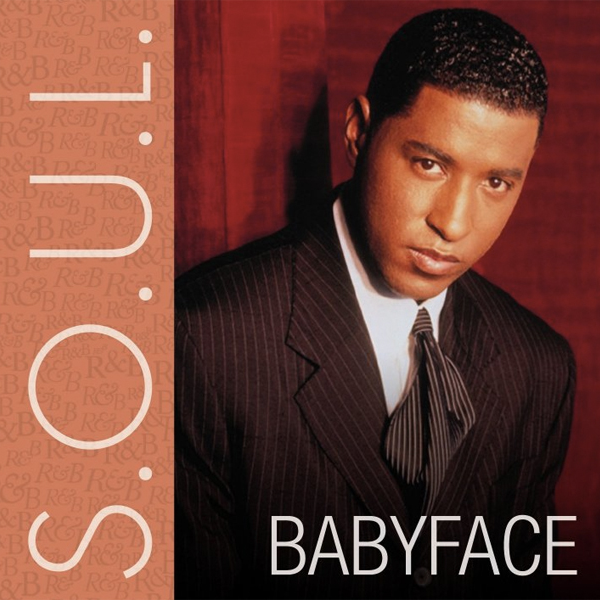 Babyface would end up trying his hand at films with his wife and they ended up producing and releasing the popular 1997 film "Soul Food", and he contributed to the huge soundtrack as well. Babyface showed his versatility with his film endeavors and kept on writing songs, but took a small hiatus before returning in 2001 with his The Neptunes produced single "There She Goes" and a more upbeat album in "Face2Face". After some years off, Babyface seemed prime for a comeback, and in recent years, has a had a bit of a resurgence so to speak. With his production credits and writing credits on pop star Ariana Grande's "Yours Truly" as well as a duet album with Toni Braxton, Babyface has returned and saw some good success with everything he has done so far. Not to mention, he did something massive with Lil Wayne by appearing on the Kanye West produced "Comfortable" for Tha Carter 3. Babyface continues to amaze with his talent even decades later. The fact is this man is a legend and one of the greatest songwriters in history. He deserves more credit for his accomplishments and what he has contributed to the game period. Honor the legends. Acknowledge the greatness.